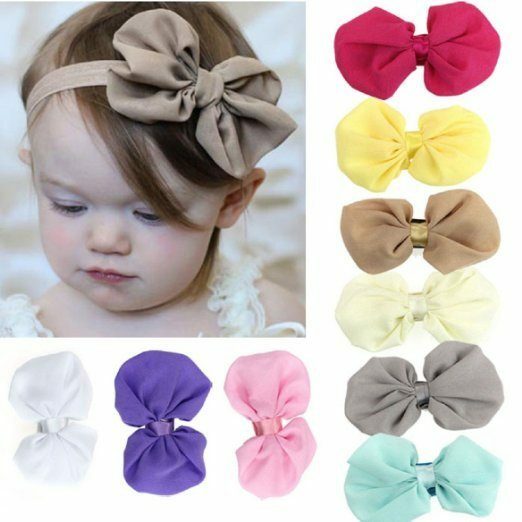 Set of 9 Girls Elastic Headbands with Chiffon Bow Just $3.95 + FREE Shipping! You are here: Home / Great Deals / Amazon Deals / Set of 9 Girls Elastic Headbands with Chiffon Bow Just $3.95 + FREE Shipping! Head over to Amazon and get this Set of 9 Girls Elastic Headbands with Chiffon Bow for just $3.95! And, shipping is FREE! I always love to see cute bows on little girls and these colors will go with everything.